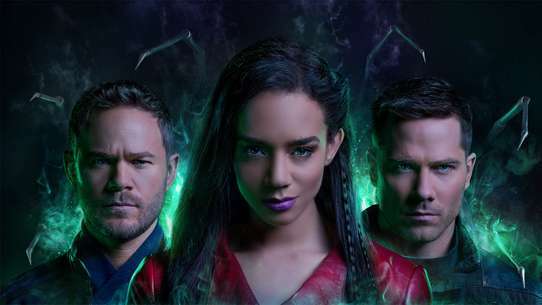 Omec hunts Defiance citizens; Nolan, Amanda, and the others undertake a potential suicide mission to end the threat once and for all. Defiance is under siege. 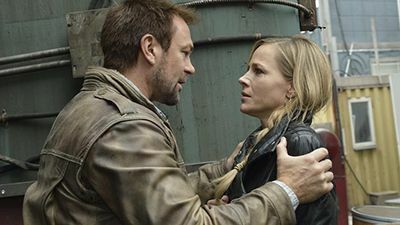 As Nolan, Amanda, Irisa and the militia defend the town against the Votanis Collective, Datak recalls his father's chilling lessons and makes a pivotal decision, while Stahma takes an unexpected trip. 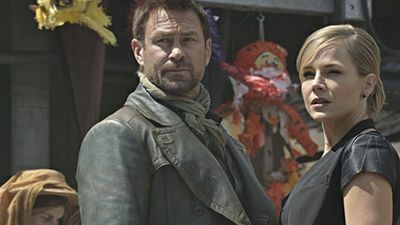 The fate of Defiance hangs in the balance; Nolan must fight against the republic and old friends to stop Irisa. 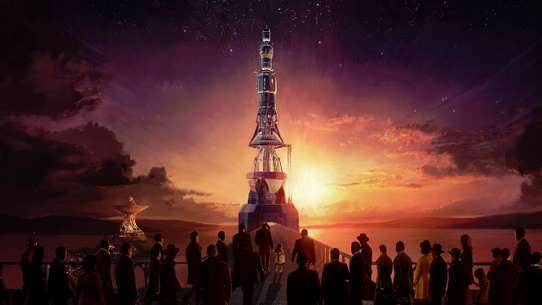 The citizens of Defiance prepare to cast their votes for mayor; Nolan’s past violently rears its head; Irisa must decide whether or not to embrace her destiny. 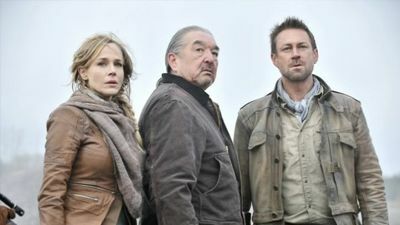 Amanda’s mayoral campaign is threatened when Nolan is involved in an accident on the eve of the election, prompting the town to question Amanda’s decision to appoint him as Lawkeeper. 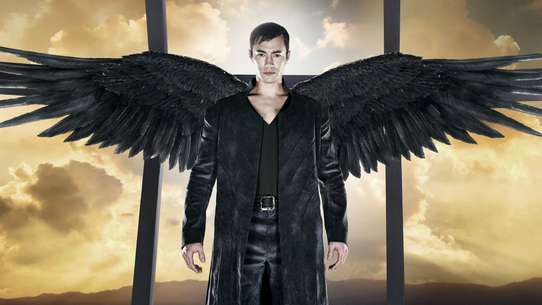 Nolan races to save Tommy’s life and stop Irisa before her growing forces can put their devastating plan into motion. 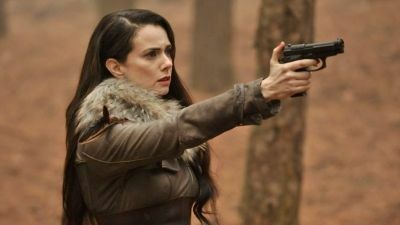 Meanwhile back in town, Amanda learns the heart-breaking truth about her sister’s murder leading to a daring showdown between Amanda and Stahma. 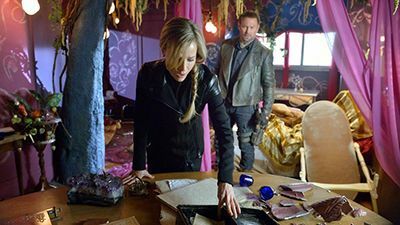 With Nolan searching for Irisa, Amanda is forced to take on the badge as Deputy when the shocking murder of one of their own rocks Defiance. The town of Defiance is shocked when the remains of a leading businessman who went missing almost six years ago, are discovered hidden in the walls of the NeedWant. Irisa’s terrifying black-outs escalate, driving a wedge of secrecy between her and a worried Nolan. 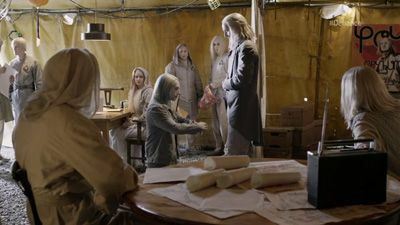 Meanwhile, the Tarr family business thrives under Stahma’s self-appointed direction while an increasingly suspicious Datak remains in jail. After his caravan is viscously attacked in the badlands, a badly shaken Pottinger orders Nolan to hunt down and destroy those responsible. 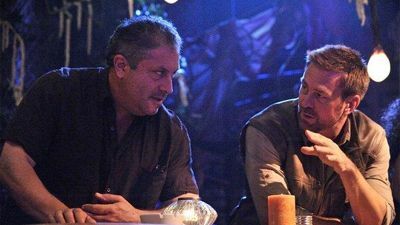 Nolan’s manhunt implicates one of Rafe’s miners causing tensions to explode. A deadly plague threatens the town; racial tensions rise when the Irathients, who are immune to the virus, are quarantined. After an Arkfall crash, Pottinger recruits Nolan to lead their salvage mission but his secret agenda puts them in grave danger against an Alien race they’ve never encountered before. 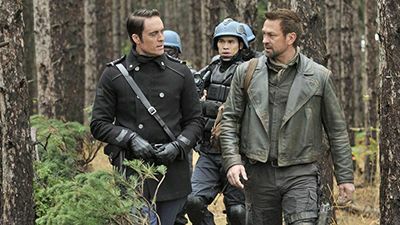 Following the big storm, Nolan and Tommy find an American astronaut who has been in an induced sleep for the past several decades. 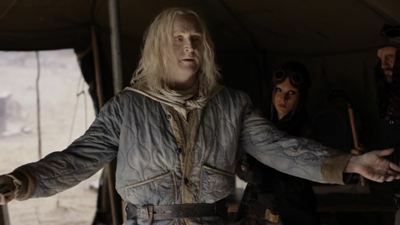 Datak is framed for a bizarre murder and turns to an unlikely ally for help; Irisa discovers more about her destiny after encountering a mysterious stranger. 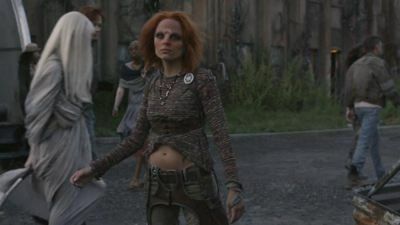 Irisa returns to Defiance and is arrested; Mayor Pottinger offers Nolan her release in exchange for capturing those responsible for nearly killing him; Stahma plots to keep Datak behind bars. 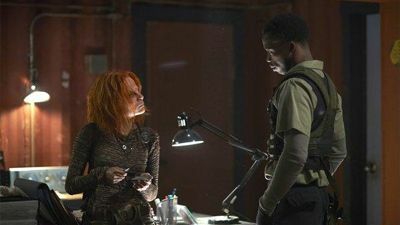 Kenya’s earth-shattering return continues sending shock waves through Defiance as Stahma tries to reconcile Kenya’s reappearance, while Doc Yewll works to keep her own dark secret hidden. 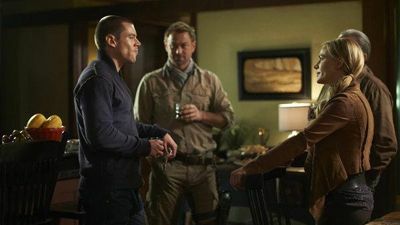 Interesting relationships develop when the residents of Defiance are forced to stay indoors as a threatening Razor Rain storm approaches. 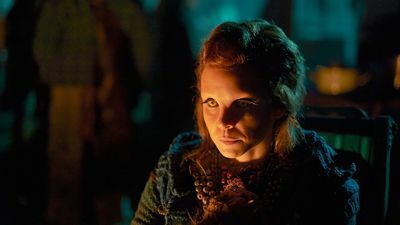 Meanwhile, visions lead Irisa to the Spirit Riders and Sukar, who has fallen under the influence of a strange and mysterious force. 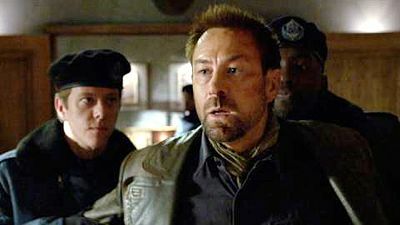 Nolan interrogates a suspected Votanis Collective spy in order to prevent a catastrophic terrorist attack on New York. An old war buddy catches up with Nolan at the same time a Castithan criminal with a history of violence enters the picture. 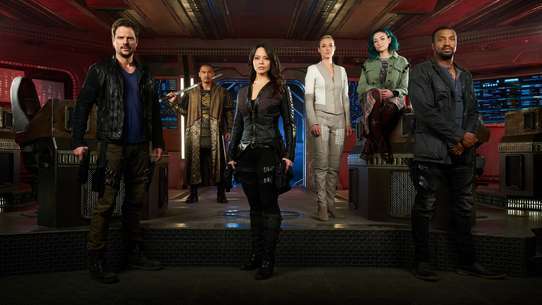 Nolan, Amanda and Irisa search for a way to stop invulnerable Kindzi from waking and transporting more Omec to Earth; Datak seeks escape from a deadly compound; and Stahma implores Alak for forgiveness before it's too late. 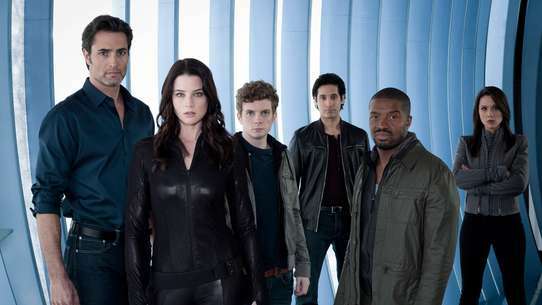 Amanda is terrorised by a stalker but the true reasons behind her frightening experiences have far reaching ramifications not only for her but for Pottinger and Doc Yewll as well. 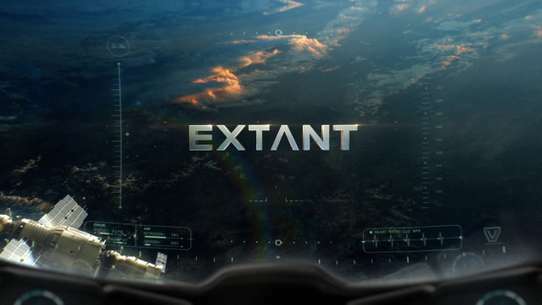 The arrival of the mysterious Nolan and his charge Irisa to the town of Defiance marks a threat to the fragile peace that exists between the residents in the premiere of this futuristic drama, which is set in the year 2046, more than 30 years following a war between humans and aliens that left Earth forever changed. 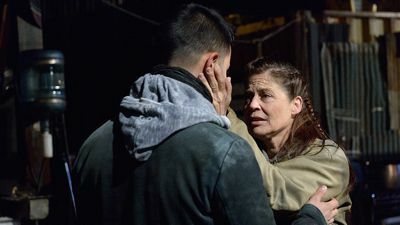 Kenya is kidnapped, while Rafe moves a step closer to learning the truth about his son's death. 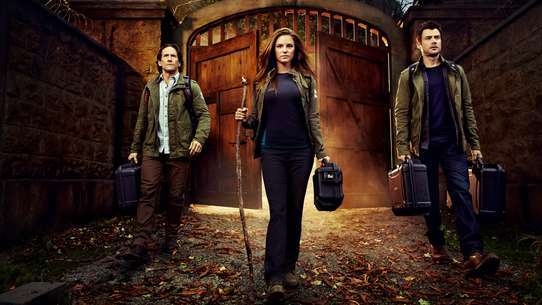 Nolan and Rafe race against the clock to rescue Amanda and Pottinger trapped in a deadly mine collapse. 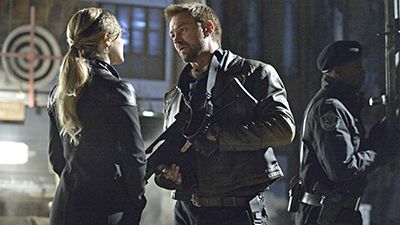 Irisa faces a threat from her past while Nolan and Amanda lead an expedition outside of Defiance.